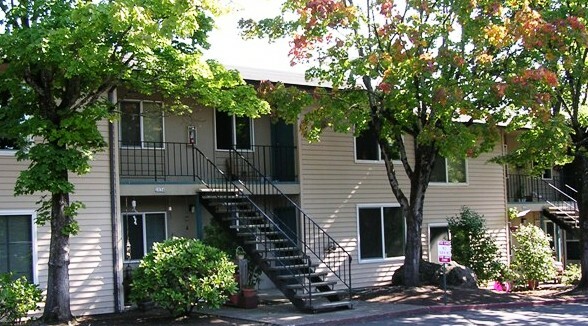 Marion Street Apartments is located in the gorgeous Sellwood neighborhood. Proximity to many shops and restaurants makes it easy to get what you need when you need it. The housing is located just around the corner from a park and offers a serene, wooded atmosphere. This property has HUD subsidized units. Learn more about Subsidized Units. Breathe easy. Smoking is not allowed in any REACH property. Bus service to downtown on route #70, 34, 99. Bike access to the east side and downtown via the Springwater Trail. Rated “very walkable” with a WalkScore of 80.